A Chromebook is a new type of computer that runs Google’s cloud-based Chrome OS operating system. They are not typical notebooks. With a Chromebook you won’t wait minutes for your computer to boot and browser to start. You’ll be reading your email in seconds. Thanks to automatic updates the software on your Chromebook will get faster over time. Your apps, games, photos, music, movies and documents will be accessible wherever you are and you won't need to worry about losing your computer or forgetting to back up files. Chromebooks generally last a full day of use on a single charge, so you don’t need to carry a power cord everywhere. And with optional 3G, just like your phone, you’ll have the web when you need it. Chromebooks have many layers of security built in so there is no anti-virus software to buy and maintain. Even more importantly, you won't spend hours fighting your computer to set it up and keep it up to date. 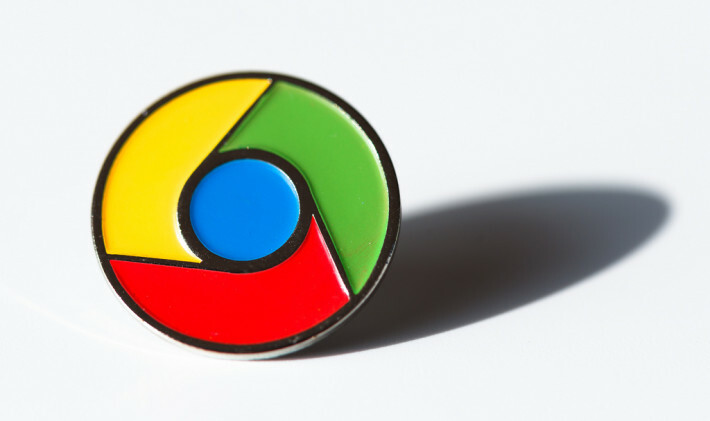 At the core of each Chromebook is the Chrome web browser. The web has millions of applications and billions of users. Trying a new application or sharing it with friends is as easy as clicking a link. A world of information can be searched instantly and developers can embed and mash-up applications to create new products and services. The web is on just about every computing device made, from phones to TVs, and has the broadest reach of any platform. With HTML5 and other open standards, web applications will soon be able to do anything traditional applications can do, and more. Chromebooks run Cloud-based apps, not traditional PC applications. Chromebooks are designed to be connected to the Internet. You can create documents and spreadsheets or edit photos on a Chromebook using Google apps designed for these purposes. The Chrome operating system will not load and run traditional PC software like Microsoft Office and Adobe Photoshop. However, files created in these applications can be viewed and edited using Google apps on your Chromebook or cloud-based applications like Microsoft's Office web apps. You store your files in the Cloud, not on the machine. To help make them thin and light, Chromebooks are built without large-capacity drives. So instead of storing your documents, videos, and photos on your computer, you save them to Google Drive (Google's Cloud-based storage service). Your files are password-protected and secure, and you can access them anywhere there's an Internet connection. If you know you'll want access to a file or photo offline, however, you can easily save it to the built-in solid-state drive. Chromebooks are a new kind of computer, it boots in seconds, there is nothing complicated to learn and it comes with your favorite Google apps. Chromebooks are built for everyday use and are perfect for sharing with others. 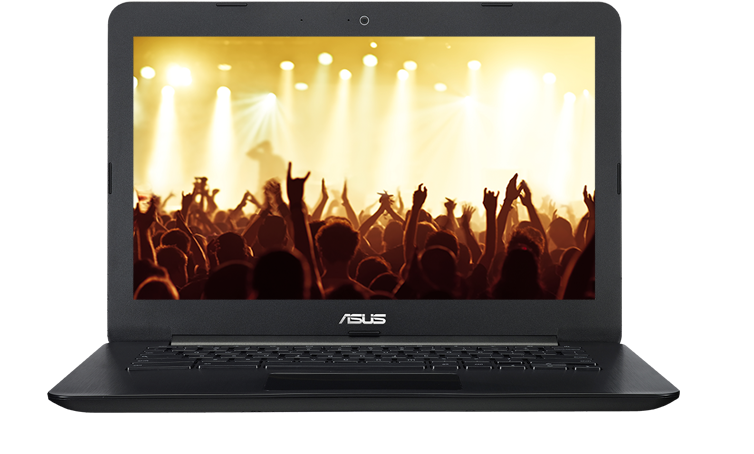 There is a full range of Chromebooks for work including business, education and non-profits. Prices start at €249. The LG Chromebase puts the simplicity of the Chromebook into an all-in-one form factor, creating an inexpensive and complete alternative to your standard PC. You can set up your Chromebox the way you want with multiple USB ports and versatile display options. The perfect compliment to Chromebooks for work. Simple video and audio conferencing - Meet with anyone on any device - from the conference room, at home or on the road. Join meetings with up to 15 participants. Manage thousands of Chromebooks, Chromebases, Chromeboxes and other Chrome devices with ease.